Your own private piece of Bend paradise awaits in the highly sought-after Pacific Cascade Heights community. 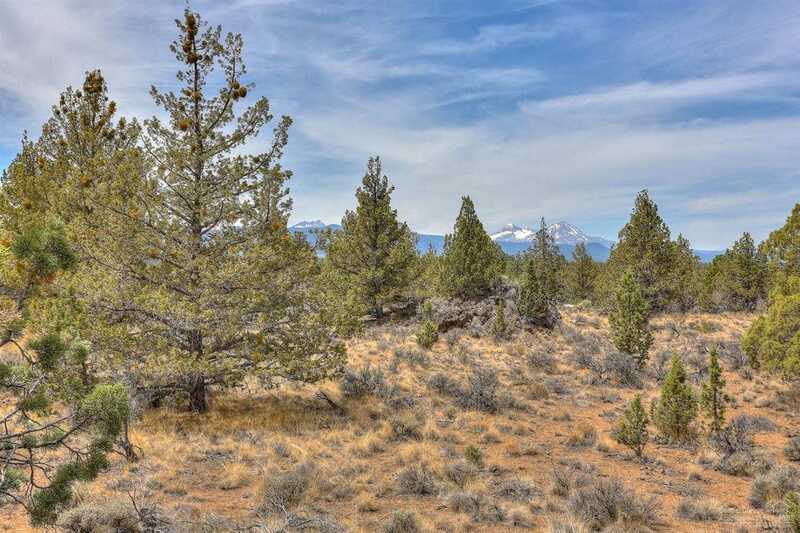 9.6 acres of awesome at the end of the road w/ Cascade Mountain views, ancient rock outcroppings & old-growth Junipers perfectly placed between Riley Ranch Nature Reserve & Tumalo State Park. A stone’s throw from the new NW elementary school & convenient to everywhere you want to go in town. Now’s your chance to build your dream home on a dream property in one of the most coveted locations in Bend. Please, send me more information on this property: MLS# 201807473 – $540,000 – 63760 Northern Estates Drive, Bend, OR 97703. I would like to schedule a private showing for this property: MLS# 201807473 – $540,000 – 63760 Northern Estates Drive, Bend, OR 97703.